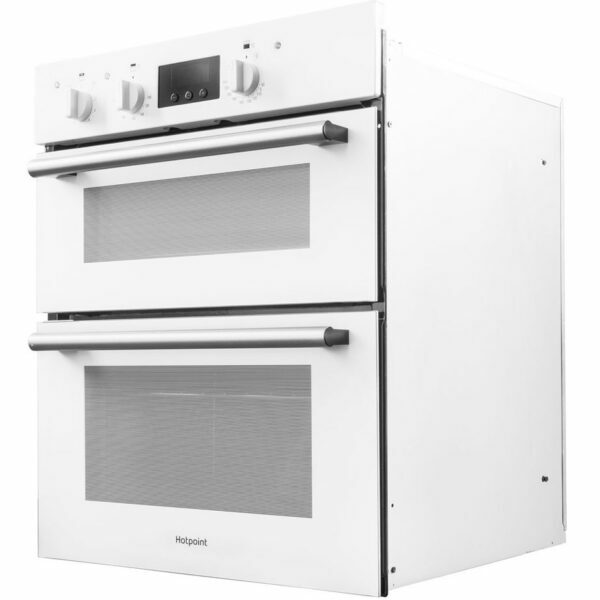 This Indesit Double Oven in white combines versatile cooking space with a co-ordinated design to suit every style. With 59L of cooking capacity in the main oven, there’s plenty of space for making all the family favourites. 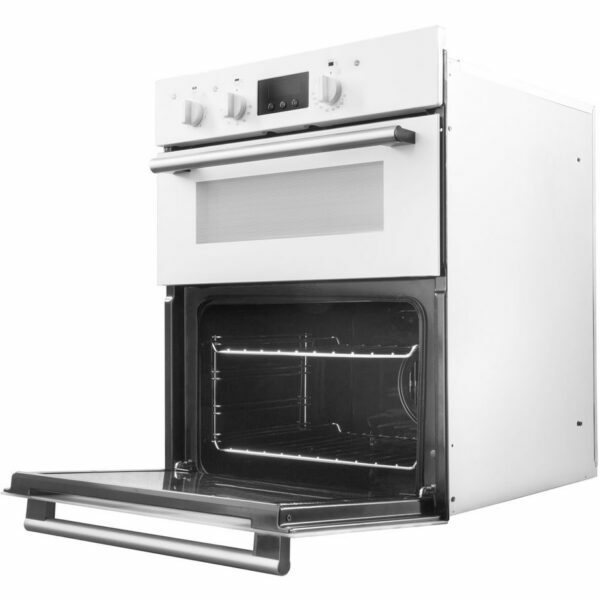 Featuring fan assistance, enjoy a more even approach to cooking with less chance of cold spots and heat pockets. 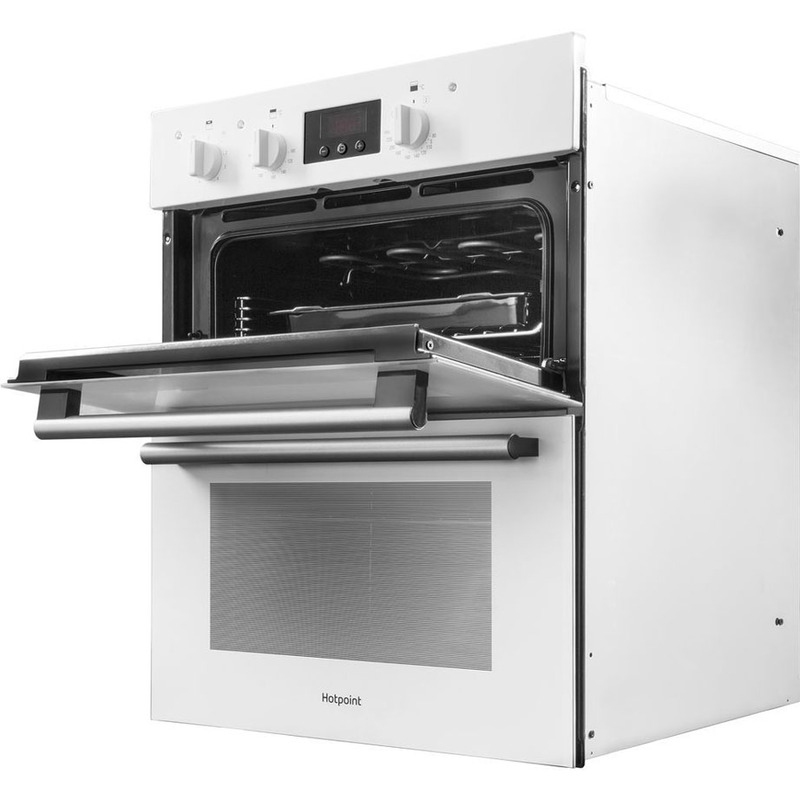 There are three automatic function to choose from when you’re cooking, making this oven perfect for multi-level cooking, slow cooking and defrosting. You’ll be able to cook evenly on any level with multi-level cooking, or create rich meals with the slow cooking function. You’ll also be able to defrost your food quickly and easily. 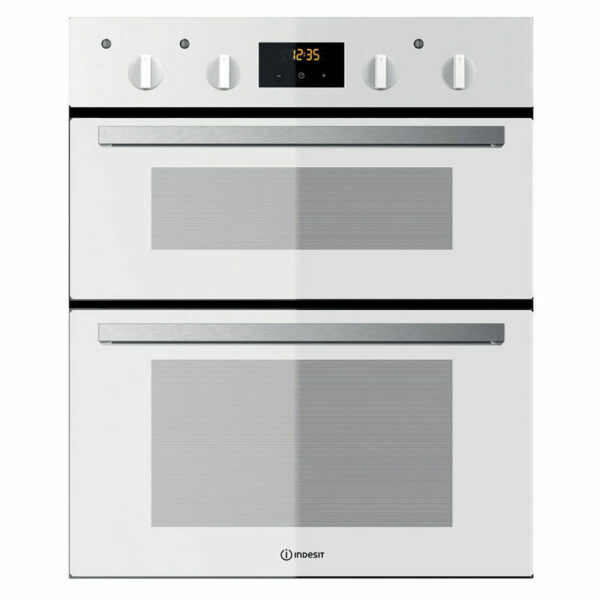 Prevent over- and under-cooking as this Indesit features a Circulaire fan in the main oven cavity. An even temperature is regulated throughout all levels, so you can expect reliable results no matter if you’re roasting or baking.